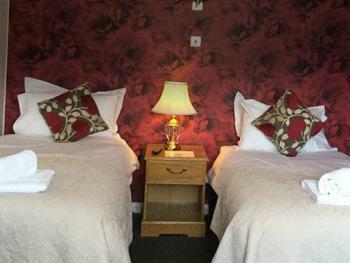 Deluxe twin with en-suite electric shower room and complimentary accessories, 2 single beds, flat screen TV, tea and coffee making facilities and hairdryer. 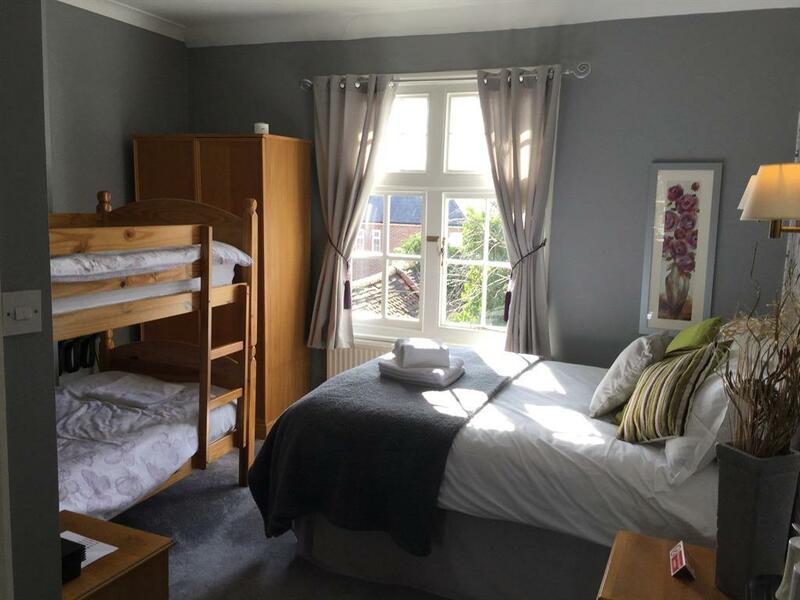 Family room with en-suite shower and complimentary accessories, Double bed and 2 single bunk beds, flat screen TV, gaming console, tea and coffee making facilities and a hairdryer. 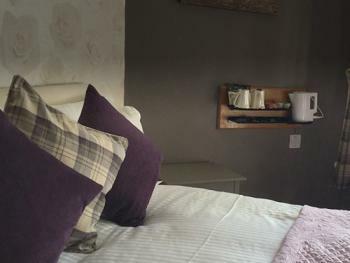 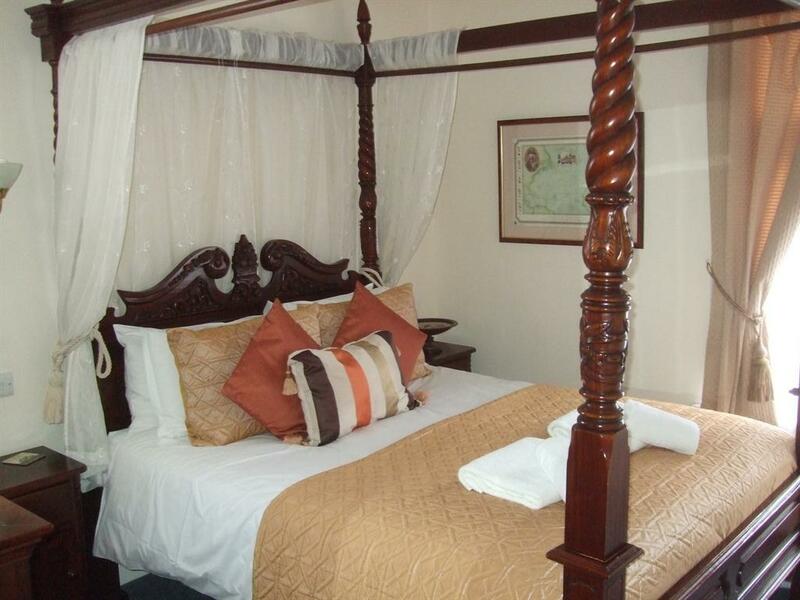 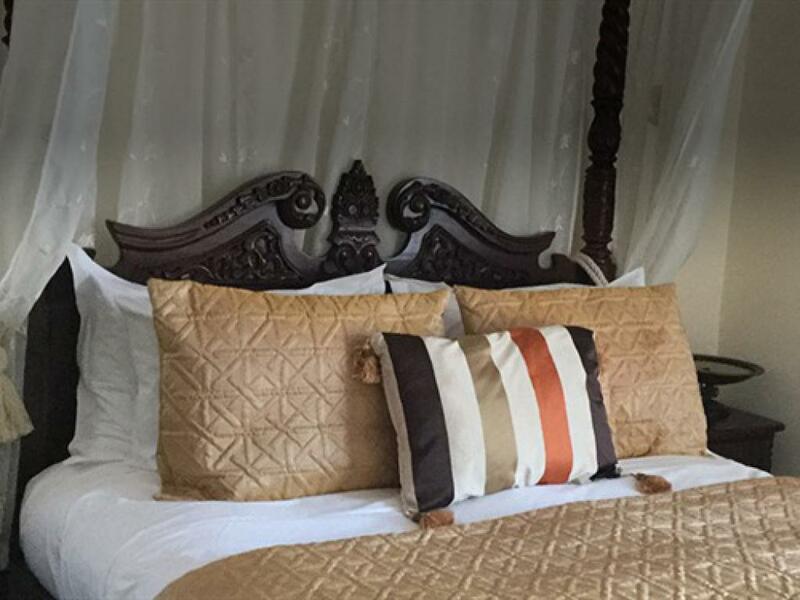 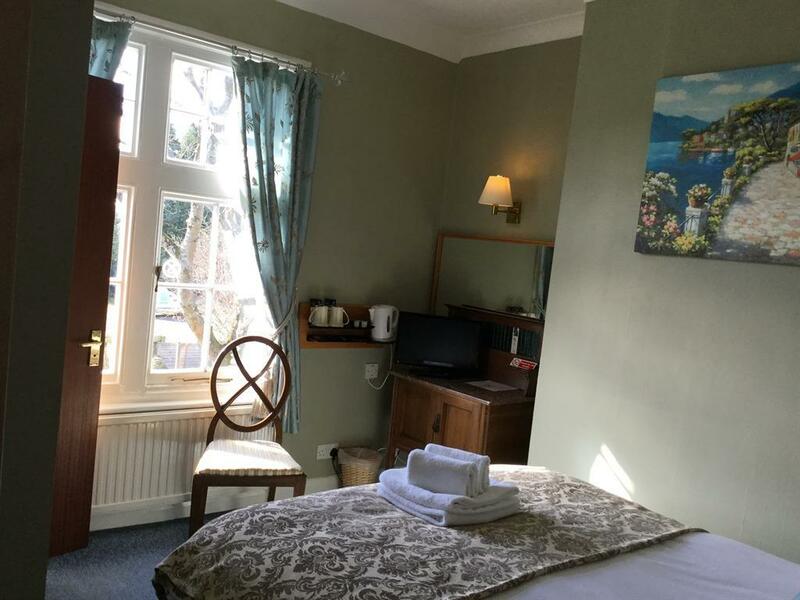 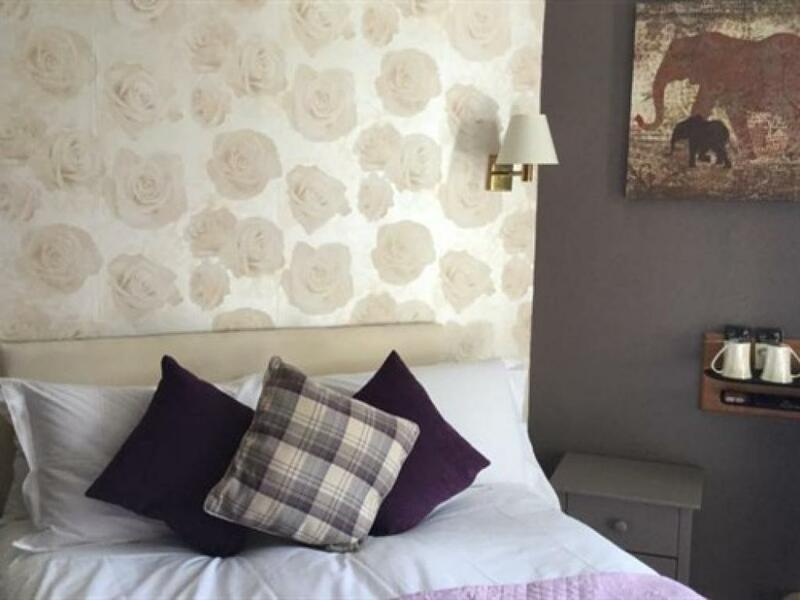 4 poster king-sized bed with en-suite electric shower and complimentary accessories, large flat screen TV, tea and coffee making facilities a hairdryer and trouser press. 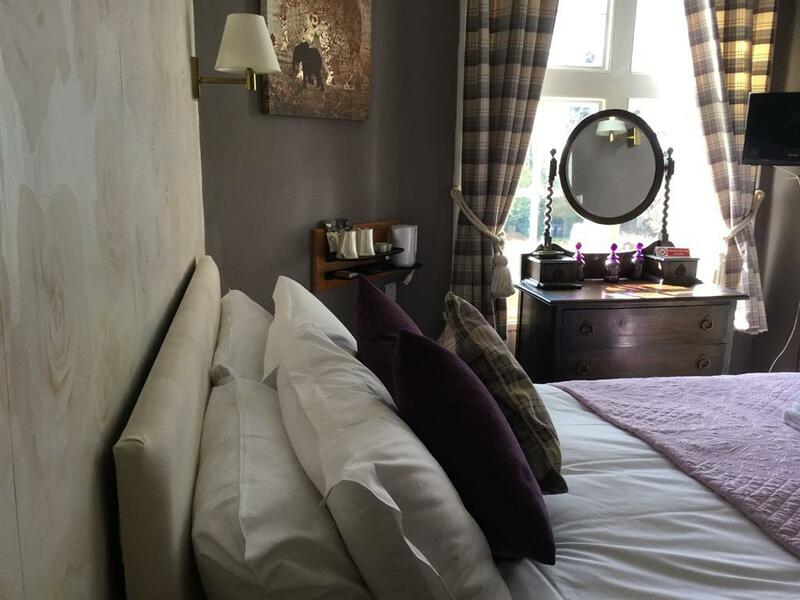 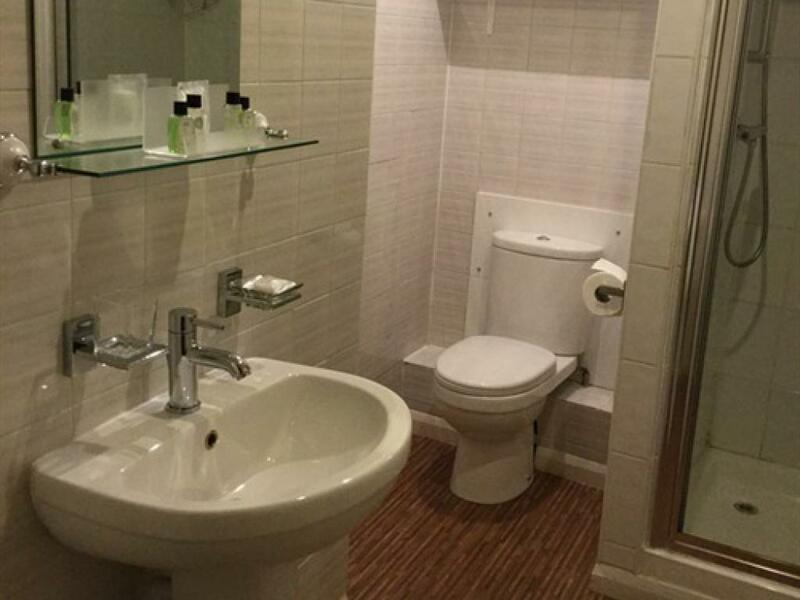 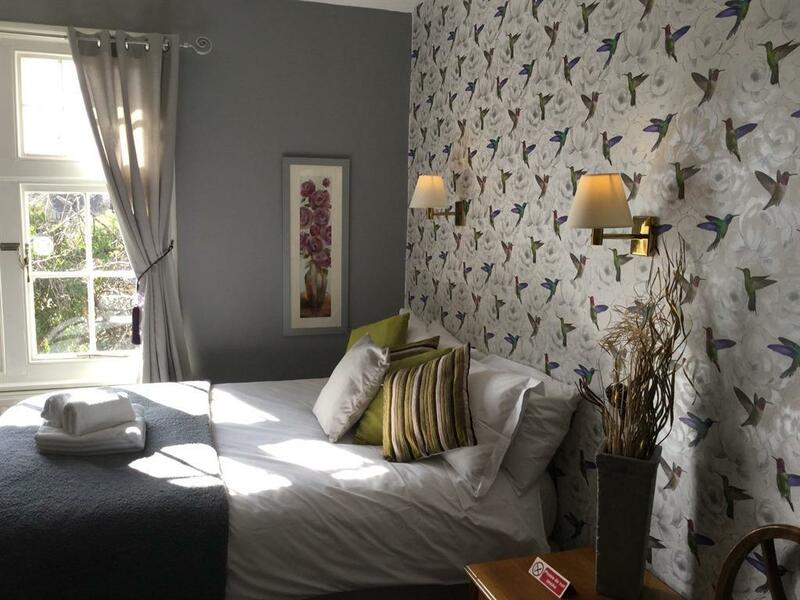 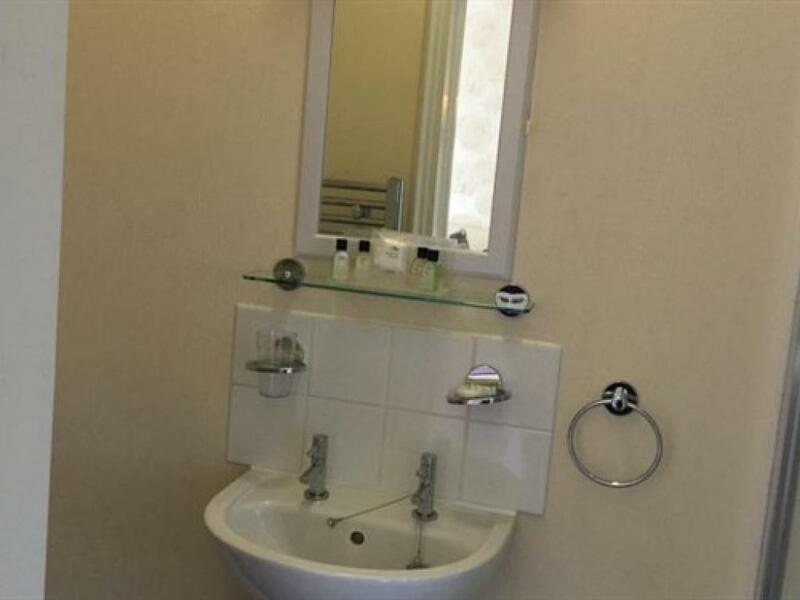 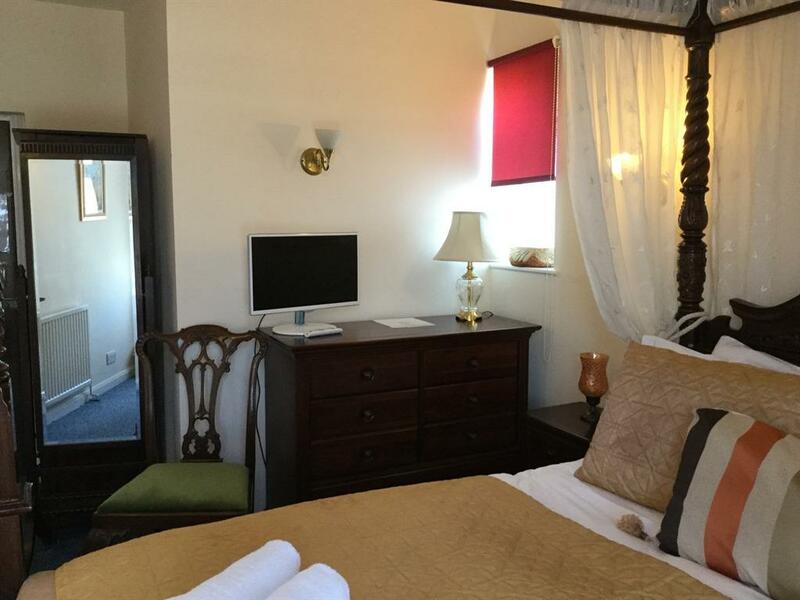 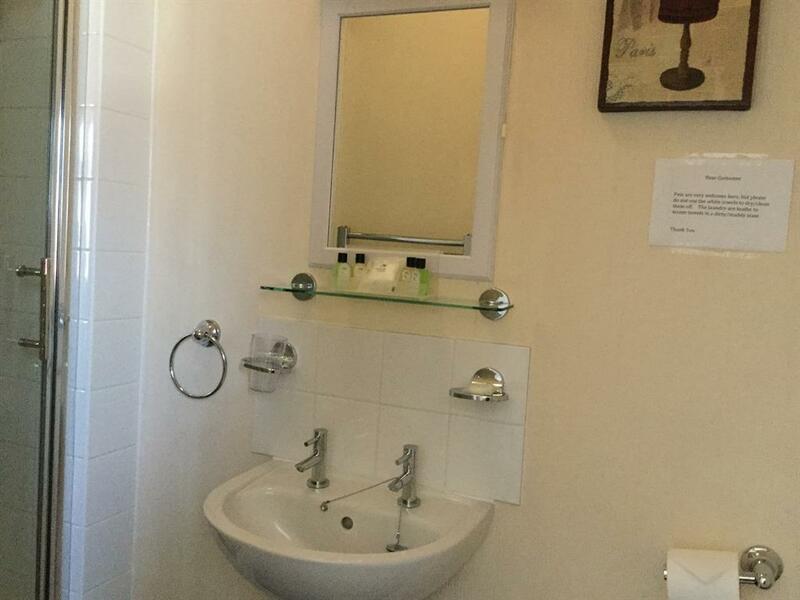 A double room with en-suite shower and complimentary accessories. 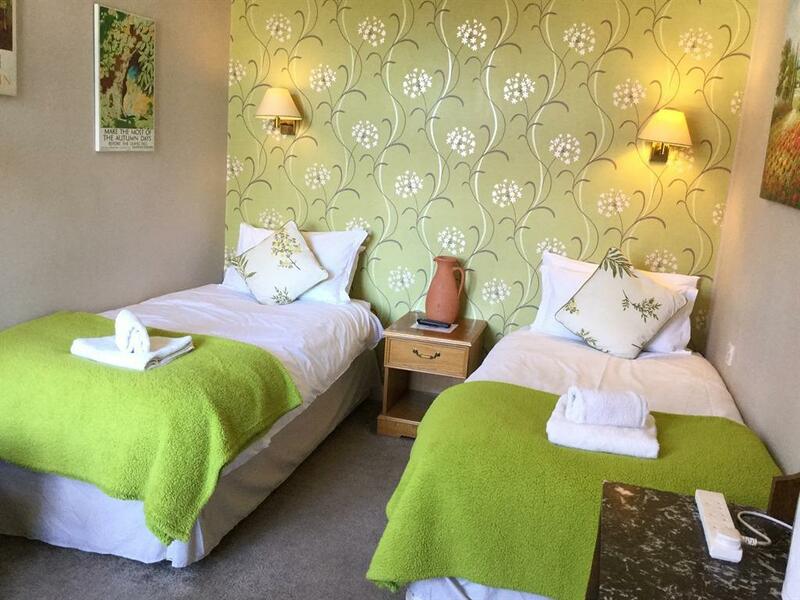 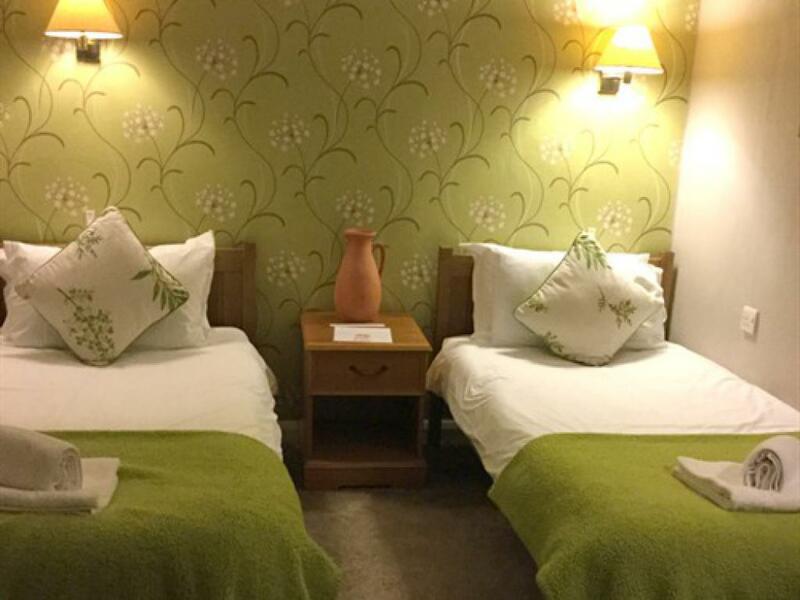 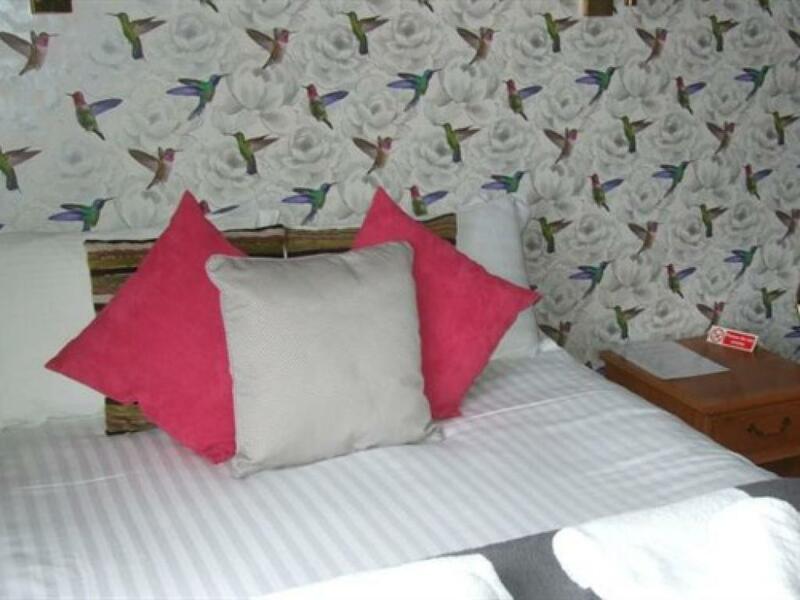 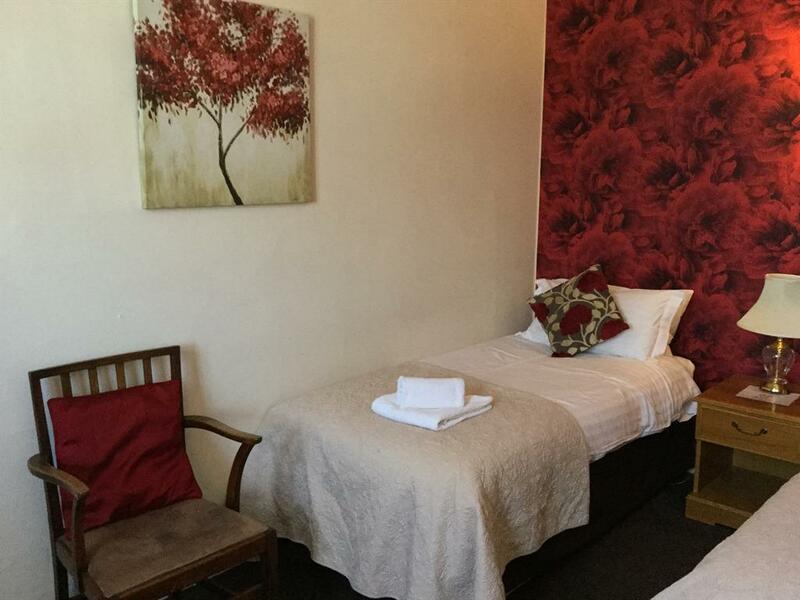 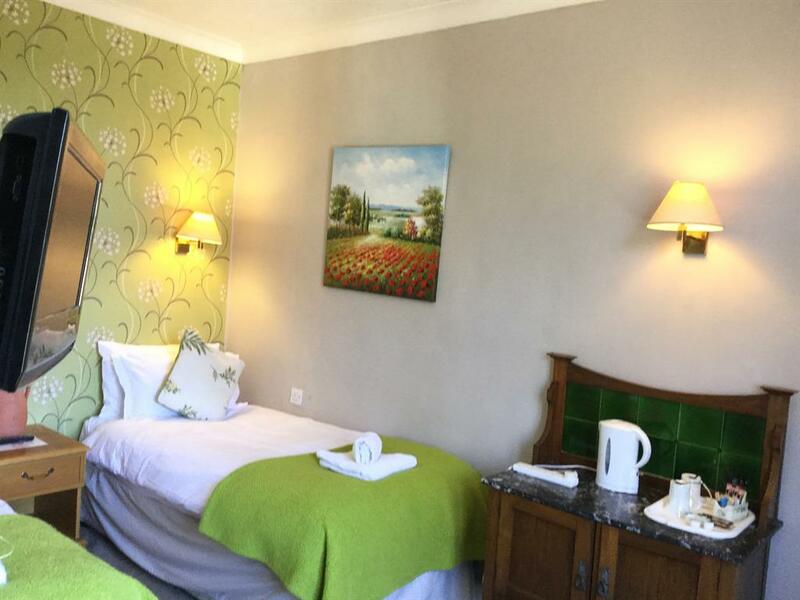 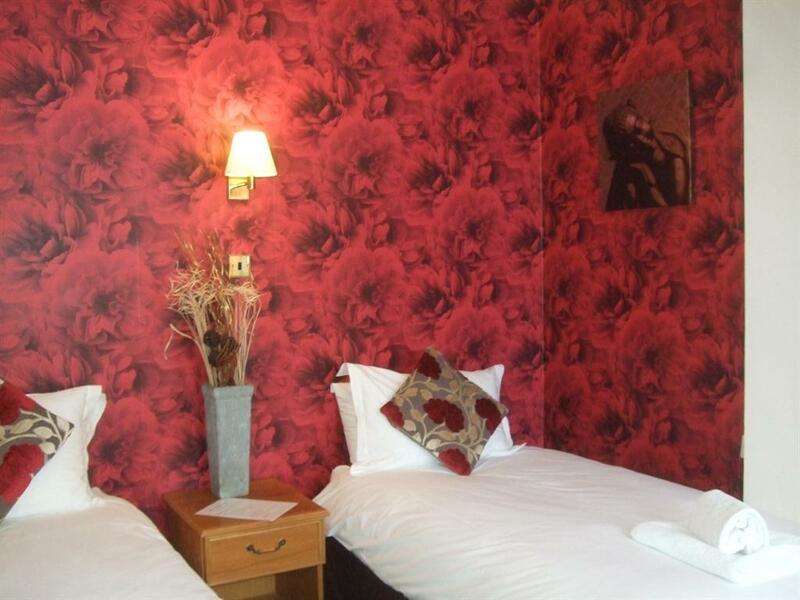 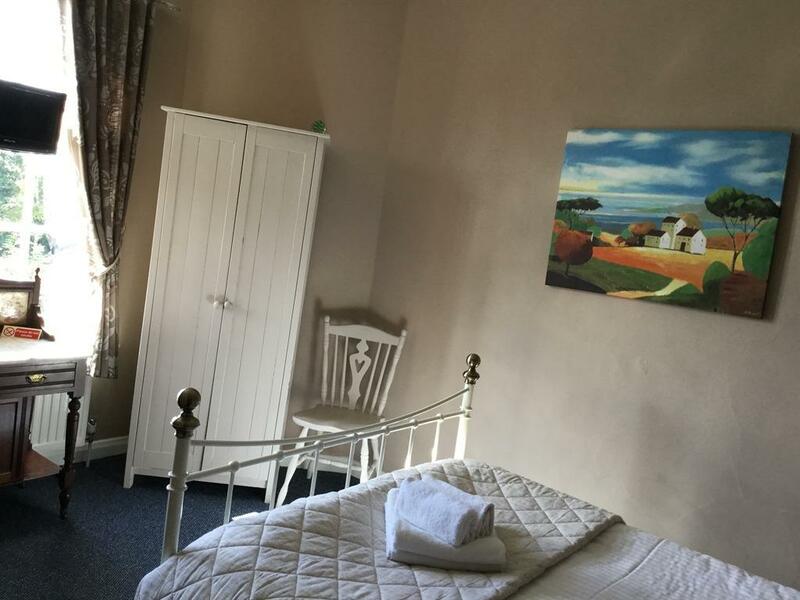 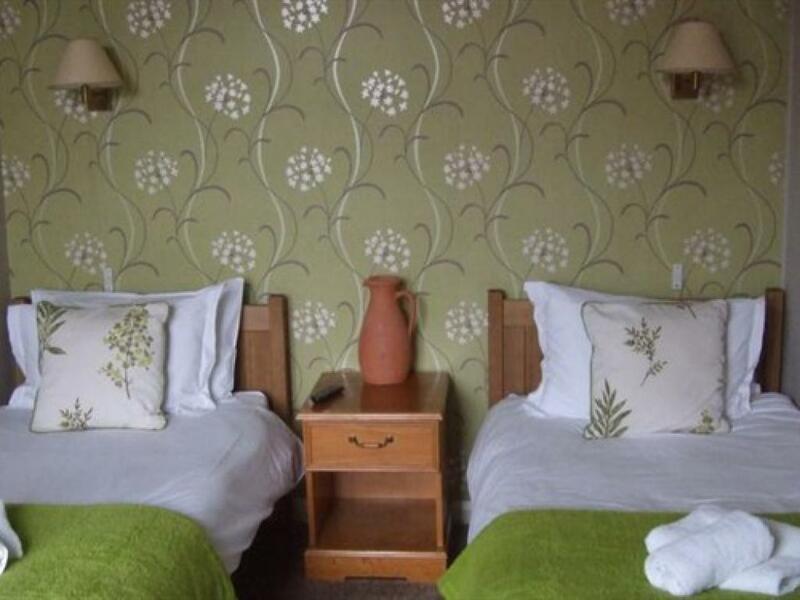 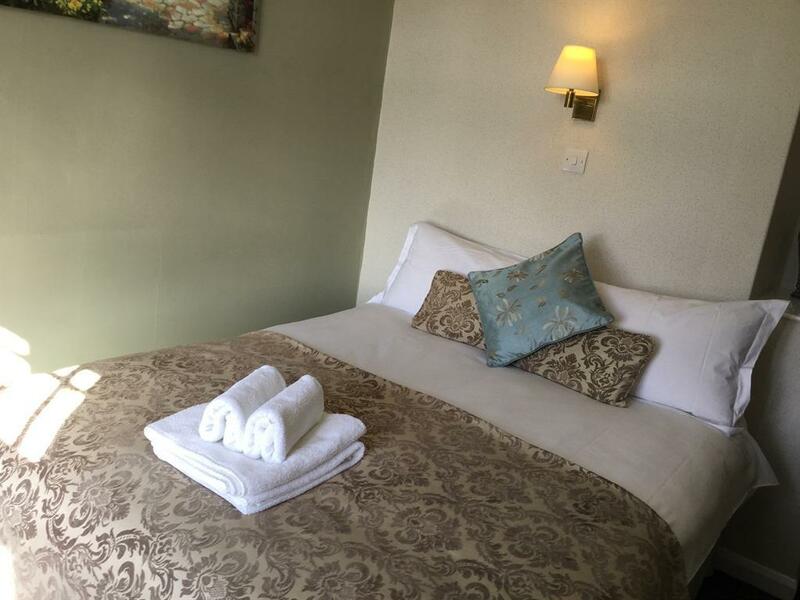 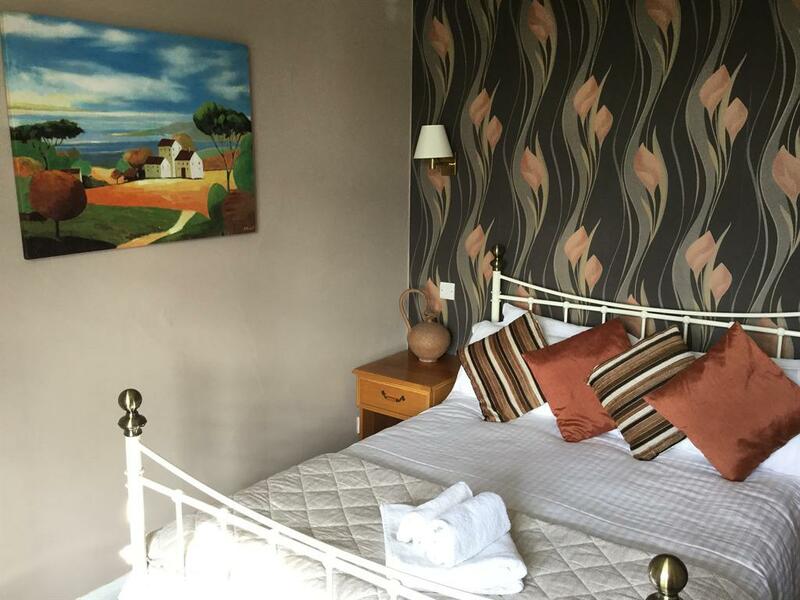 All rooms have double bed with flat screen TV, tea and coffee making facilities and a hairdryer.